I love this pantry the volunteers are friendly and helpful they go above and beyond to make me feel welcome. I love being able to choose from the selection so I am getting food I know will be used to make meals my family loves. I recommend this pantry to people and rave about how wonderful it is!!!!! Your opinion matters. Leave A Review Or Edit This Listing for Braman Hall Food Pantry Duanesburg Florida Baptist Church. We always need more information on our pantries. 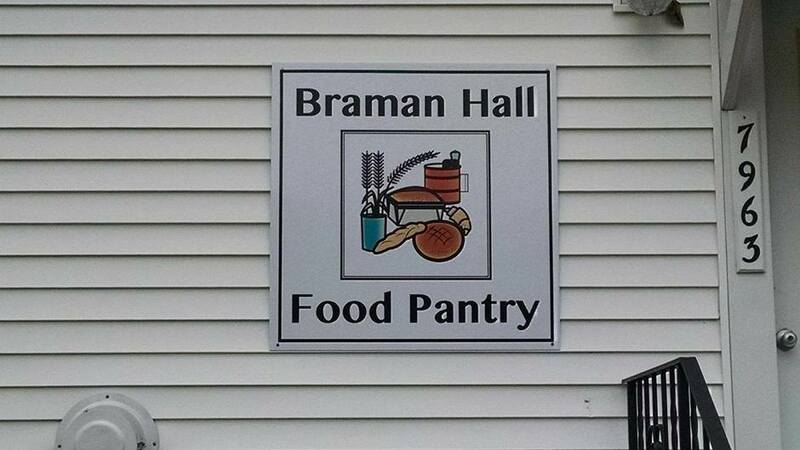 If you know of any details, volunteer information, website, hours or more description information about Braman Hall Food Pantry Duanesburg Florida Baptist Church please add a comment (below the map on this page), with information. We will then display this for all visitors on this page.